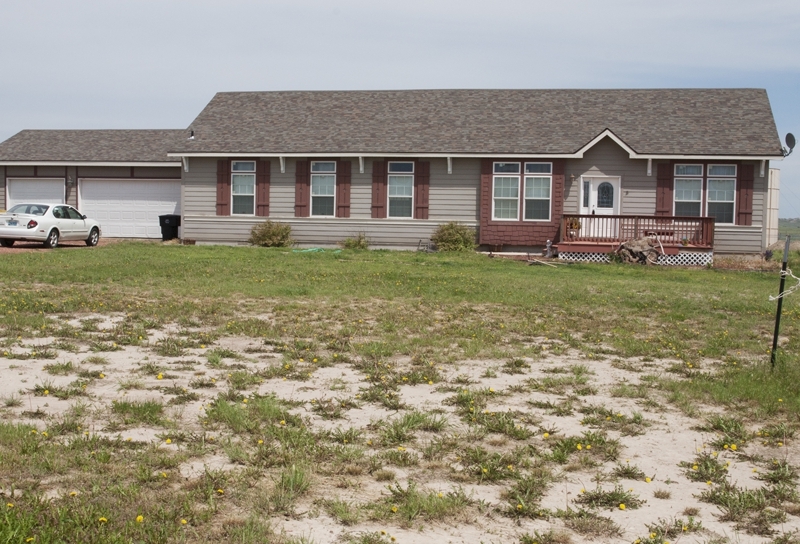 11 Casey Tibbs Court is a beautiful home in Rozet, Wyoming in a more rural yet still residential area. If you’re not a city dweller, yet don’t want to find yourself stranded from all civilization this could be a good area. You’ll never feel cluttered with all the open greenery surrounding. This beautiful home was built in 2007 and is still in pristine condition! It is very move in ready. The home is one story, all main level living (ranch style), at 1,972 finished sq ft – sitting on 5.02 acres of land. With a nice open floor plan this home features 3 bedrooms and 2 bathrooms. There are very high ceilings throughout the home with many decorative and custom accents. 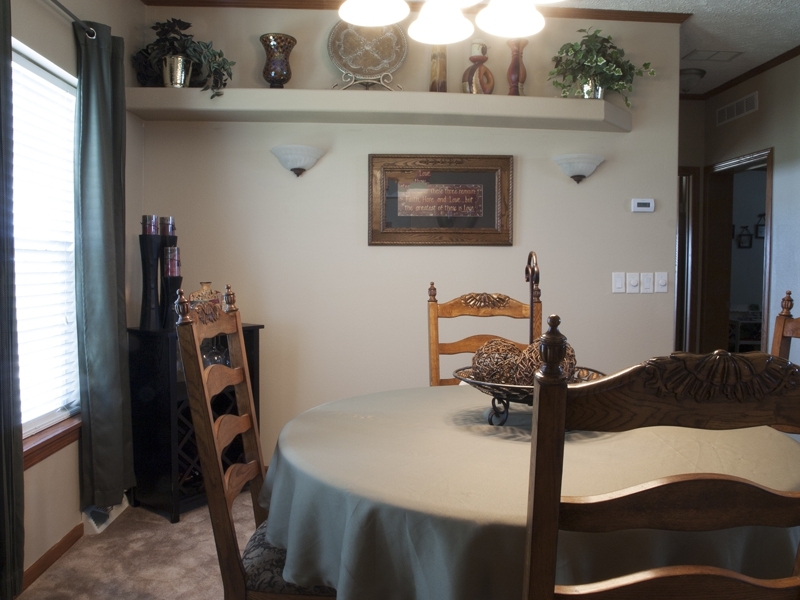 The home also offers custom drapery hanging, which can help give a unique look when it comes to decorating. The kitchen is a fantastic size, open and spanning nearly half the length of the home. 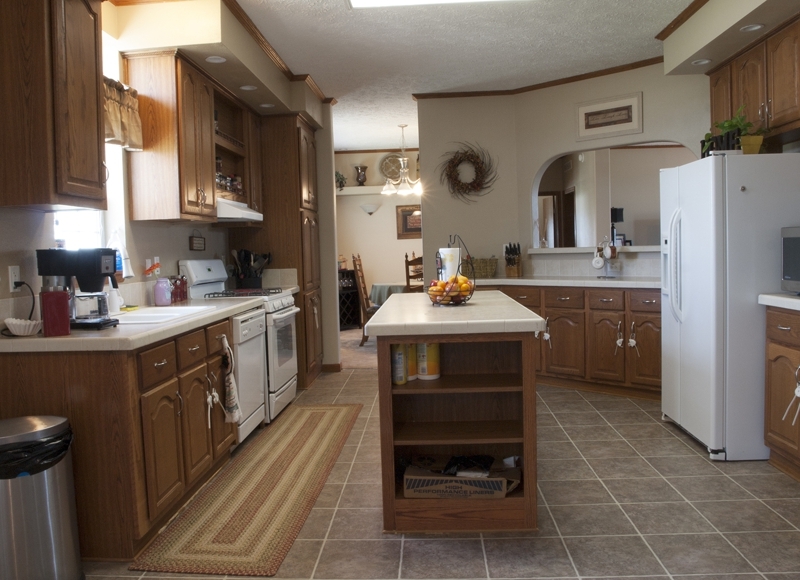 There is plenty of cabinet space and a built in pantry area. Luckily, every room in this home is at such an open, decent size. 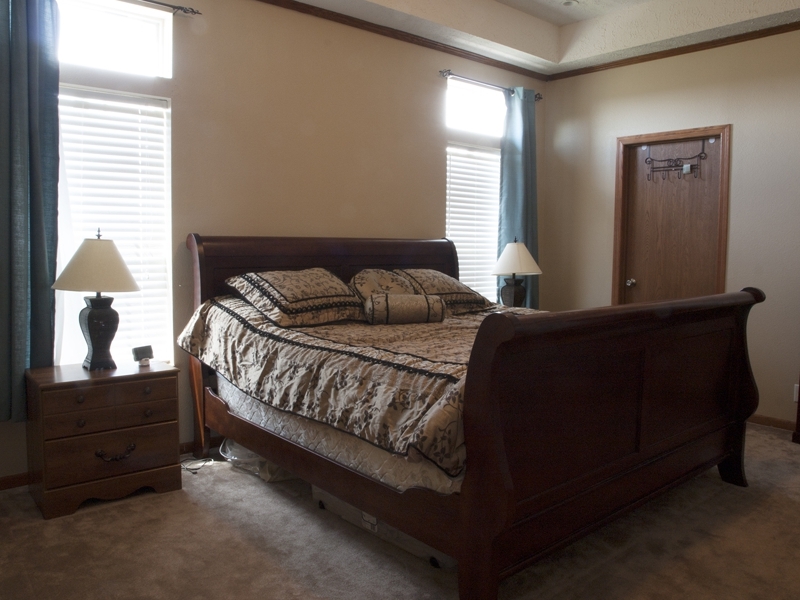 There is even an extra family area – perhaps a play room or just a quiet sitting area. 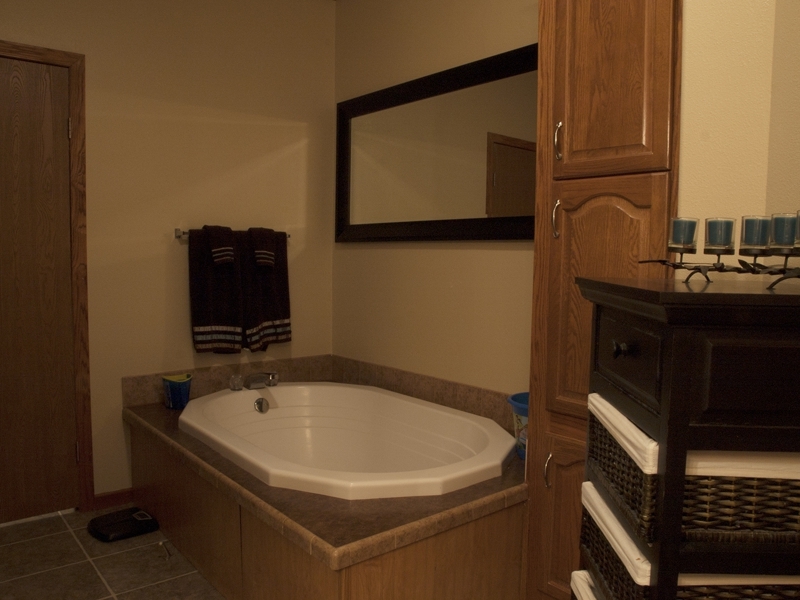 The master bathroom also offers a large bathtub, perfect for those lazy relaxation days! 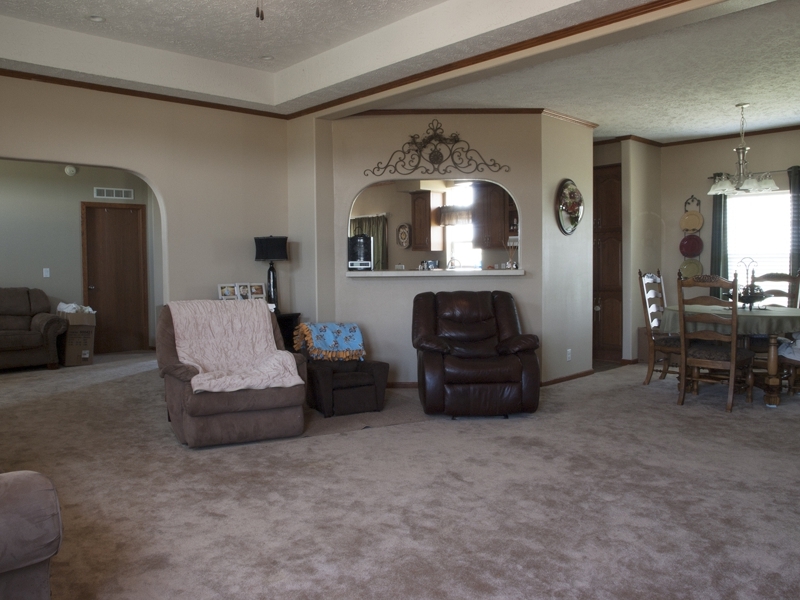 The home has a huge attached 3 car garage, obvious space for your vehicles and any storage you may need. There is no current fencing, so the surrounding land can be landscaped as desired – perhaps for the animals, the kids giant play set, the garden area you’ve always wanted…or why not all of it? Don’t be afraid to visit our website for more information and pictures of 11 Casey Tibbs! You don’t want to miss this beautiful home!